Can you give your rabbit asparagus? Can rabbits eat asparagus? Asparagus has been deemed as one of the healthiest vegetables on the planet. This particular vegetable is made up of almost 93% water. As such, it is low in sodium as well as in calories. Even if it is generally made up of water, it is still a good source of important minerals and vitamins such as vitamins B6, vitamin C, vitamin E, vitamin K, zinc, magnesium, folic acid, riboflavin, thiamin, iron, potassium, manganese, copper, chromium, and beta-carotene. It also contains some protein and a good amount of fiber as well. It gets in name from an amino acid called asparagine that abounds in this vegetable. It contains only a bit of calcium (28 mg) which is preferable for a rabbit. Long before the onset of modern medicine, asparagus has been lauded for its medicinal properties. 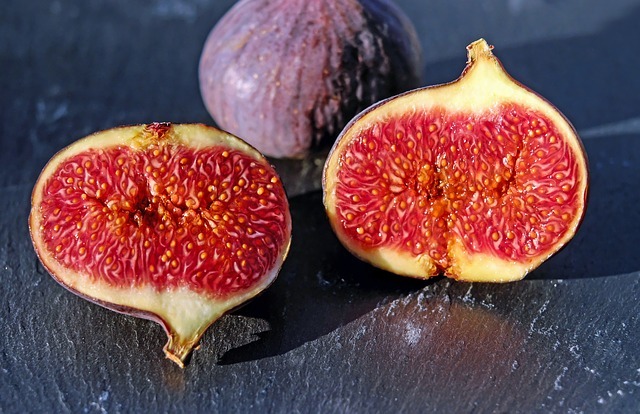 Due to its high water and fiber content, it can serve as a good laxative and act as a diuretic. As such, it greatly helps in making the urinary and excretory systems function at its optimum. 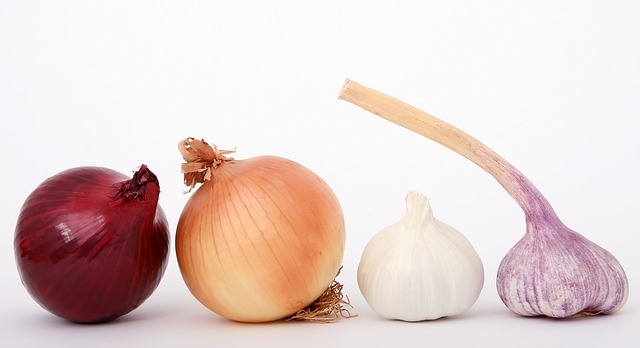 Its intake also facilitates the dissolution of uric acid and balancing of sodium content in the blood so as to avoid hypertension. Can I Give My Rabbit Asparagus? During the first time that you introduce asparagus in your rabbit’s diet, give only a small portion of it and wait for 24 hours. Make sure that you only introduce one new food at a time. Asparagus is not to be introduced until your rabbit is full grown. Not only will it have difficulty in biting the stalk of the asparagus, it will also have a hard time digesting it if it is too young. If you see that its stool becomes soft after eating, then withdraw it and try a different food until its stool starts appearing normal. Usually, you need to wait 5-7 days before letting your rabbit try it out again to see if it can stomach it. The same rule applies for any food that you will introduce to your rabbit. The right servings of asparagus would be a piece of the size of a man’s thumb with other 2 types of leafy veggies. Don’t feed it every day. Variation is key and besides that the water content in asparagus is too high for a rabbit (93%) and it can start-off some laxative effects on your rabbit. All vegetables that you’re feeding should fit in 1 cup of greens for 2 lbs of rabbit body weight. 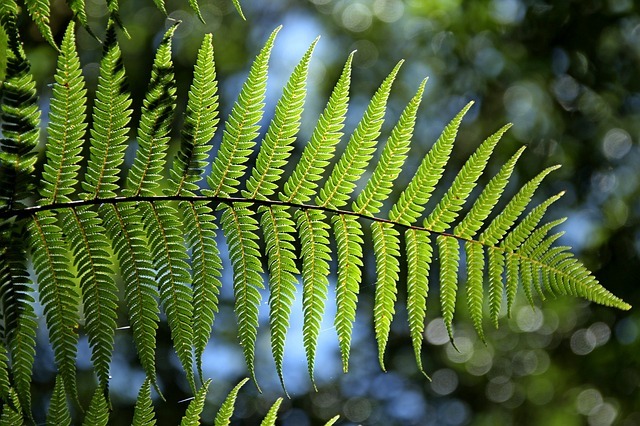 We advise you to use 3 – 5 types of leafy greens one of which is high in calcium or high in oxalates. Here is a list of acceptable vegetables for rabbits. 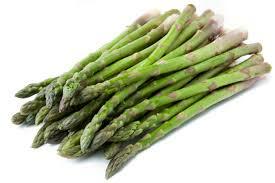 Asparagus is also low in Calcium content, only 28 mg per 1 cup serving which is ideal for rabbits. Rabbits need only 510 milligrams of calcium per day. Only in a daily portion of pellets (less than two ounces) and a cup of turnip greens he can find the maximum amount. 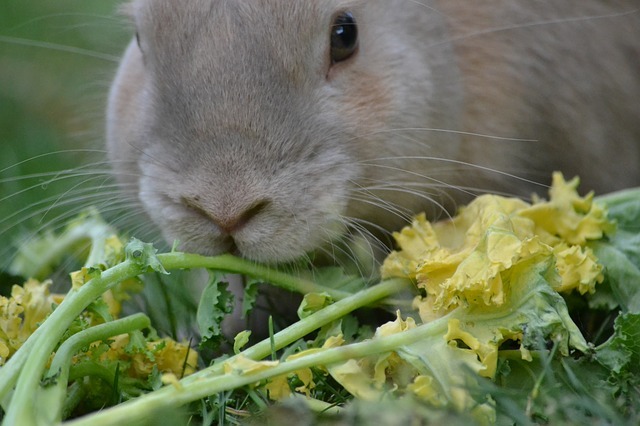 Fruits or root vegetables have less calcium but they are not highly recommended for rabbits, therefore, their healthy option is leaf vegetables with the lowest levels of calcium (cilantro, dark leaf lettuce, watercress, celery leaves, cabbage, and endive, Broccoli flowers and stem, or Brussels sprouts). To keep your rabbit healthy, there has to be a clean supply of water at all times. Do not be surprised if you see your rabbit eating what they have eliminated. 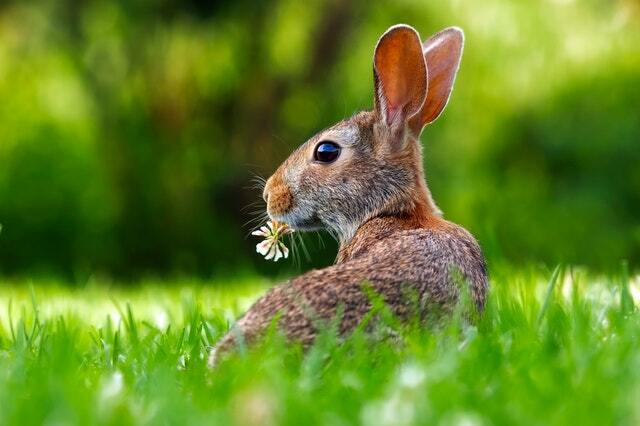 Rabbits digest their food twice to enable them to extract as many vitamins, minerals, and proteins as possible. These excretions look like kidney-shaped droppings that are somewhat covered in mucus. As such, making the rabbit excrete waste over and over again is highly profitable for them. Asparagus is one of the vegetables that can help induce excretion to rabbits. Another way in which you can be assured that your rabbit is getting enough fiber is by buying pellets that are fiber-rich. When you go to the pet store, look for pellets that contain at least 18% of fiber. Pellets that are made of natural ingredients with timothy oats are the best kinds of pellets. Those that are made from alfalfa and oats are for younger rabbits that are still growing. When buying pellets, try to buy small packets instead of bulk ones. Doing so would ensure that what your rabbit is always eating fresh food. For the most part, however, rabbits get their nutrition from hays. Hays are not only beneficial for them in terms of health, but are also helpful in keeping them entertained. Majority of the rabbits’ waking time is reserved for chewing or playing with these hays. Not all hays have the same quality to they are produced using the same cutting and curing processes. Different kinds of hays include Bromes, Timothy, and those made from legumes. Timothy hays always receive the best review among breeders. As it ages, you will need to add more fresh vegetables into your rabbit’s diet. There might come a time wherein pellets will be not as necessary as it used to be. As a general rule, an average rabbit that weighs 2.5 kilos should get at least 1.5-2.5 cups of fresh vegetables every day. 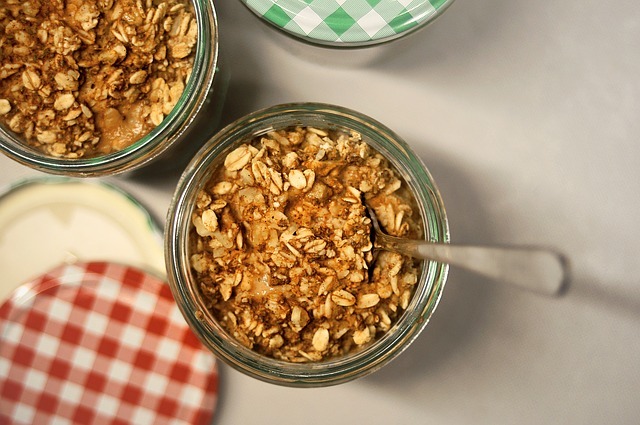 An adult would need low energy food as well so as to prevent it from suffering from diabetes. Thus, the shift from pellets to hays and fresh vegetables is necessary. Protein must also be lessened to avoid disruption of the natural balance of the cecum’s bacterial culture. Feeding rabbits may seem daunting since it seems that it is where their life revolves at. However, rest assured that having them around will brighten your day and take away the thought that taking care of them is simply a chore.